For any Charlatan‘s fan, the 10 day festival currently taking place in the band’s spiritual home of Northwich in Cheshire must be almost too much to handle. The “North by Northwich” takeover really is an impressive, all-encompassing event that started on the 10th May and will run through to Sunday the 20th. Within that period, the band will play 4 live shows at the Memorial Court, there will be an exhibition of band memorabilia and a vinyl record fair. 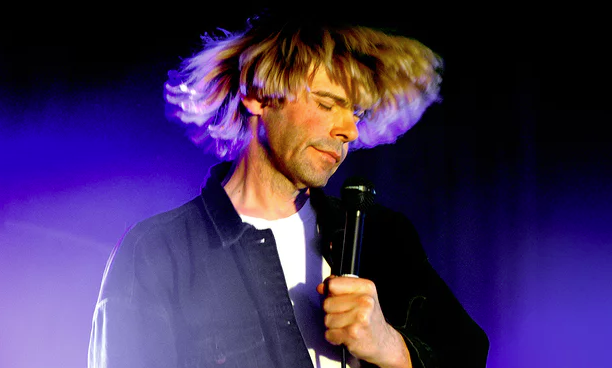 They’ve curated the line ups of local venues such as the local pub The Salty Dog which will host bands such as Paddy Considine’s band Riding The Low & BMX Bandits and there will be live interviews with frontman Tim Burgess and the likes of Manchester music legend Dave Haslam. If you are keen to experience a Tim Burgess DJ set, then head down to Retros this Thursday.